Most people know that an empty home is harder to sell than a furnished home, so some sellers turn to staging their home or having their realtor stage the home if the home is currently vacant. Unfortunately, staging can be expensive and unrealistic. 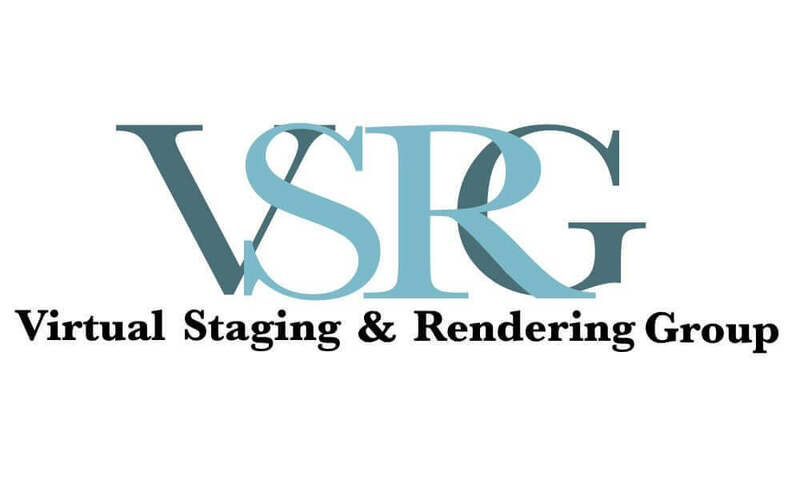 Virtual staging in Miami is a new way to stage a vacant home without the expense of traditional staging. Here are a few ways virtual staging can make a vacant real estate listing more appealing to potential buyers. Most people begin their home search by looking online. A vacant listing may not get as many views or inquiries; however, when pictures of the empty home are paired with virtually staged photos, more people are drawn to the home and people are encouraged to look through additional photos, whereas they may not be inclined to do so if every photo only shows empty rooms. While it’s important to show pictures of the home in its vacant state, virtual staging provides an opportunity to show numerous possibilities to the potential buyer. A single room can be staged in a few different decor styles or as different uses (bedroom vs. office) in order to spark the buyer’s creativity and help them think of the potential each room holds. In addition, it’s difficult for a buyer to look at a vacant room and grasp the size. A virtual staging photo of the same space makes it easier for the buyer to determine if the house is worth a second look because they’ll have a better idea of the actual room dimensions because of the placement of furniture and other decor. Virtual staging is a great way to market the home on a limited marketing budget. Traditional staging may not be feasible for every seller’s budget, but virtual staging will increase the amount of online views and make the investment of virtual staging well worth it. It can be helpful to virtually stage just a few key rooms in the home if the budget doesn’t allow for the staging of the whole house. Staging the key selling factors like the kitchen, bathrooms, or living spaces can dramatically increase the interest in a vacant home. Previous Post What Is a 3D Floorplan?